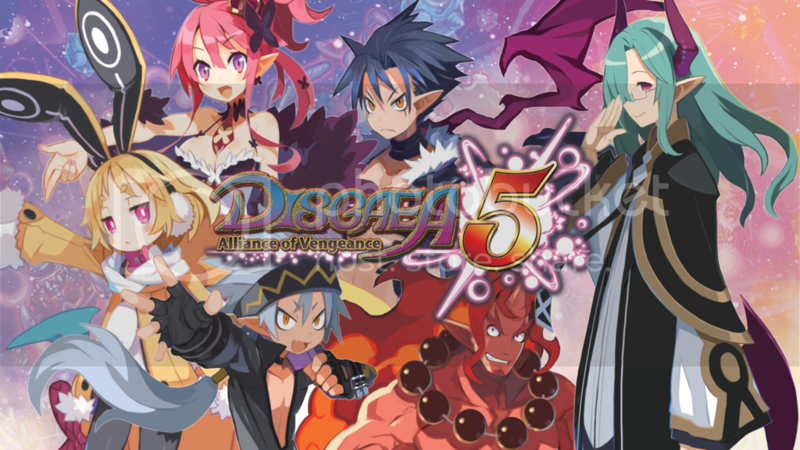 Disgaea 5, how do we love thee? Let us count the ways. A BILLION. Okay, that’s a slight exaggeration, but what we have here is a very strong contender for game of the year. It’s a turn-based RPG that potentially offers play time into triple figures, yet completely avoids tedium. There’s so damn much to it, we’d better get on with telling you all about it. The Disgaea series first started over twelve years ago, but you can jump in here with no prior knowledge and fully understand and enjoy everything. For one, the story is entirely self-contained while taking place in the series universe. The Netherworlds are populated by (mostly) human-looking demons, and a race of space penguins called Prinnies who suffer an existence worryingly like slave labour and say “dood” a lot. But! One super-evil, super-powerful demon by the name of Void Dark gathers an army known as The Lost, and begins to attack the netherworlds under the phrase “obey or die”. Naturally, it’s up to you to recruit and lead a team of less evil demons to stop him. You’ll accrue a team as you progress through the story, and later on you gain the ability to capture weakened enemies. All enemies are unique to an extent, with differing stats and names that range from things like ‘Slimming Clothes’ to ‘Keith’. Most emphasis is of course given to the characters you’re most likely to use. While they all share the base attack-defend-move set, each has a set of unique special abilities and, for the Overlords (i.e. more important characters), an ‘overload’ skill that can be used once per battle. This is accessible once the Revenge meter has been charged by dealing and receiving damage, and characters’ overloads vary greatly. One heals all friendly characters on the map to 100%, for instance, while another produces four individually controllable clones. Enemies beyond your reach? Throw your friends! Also works in videogames. 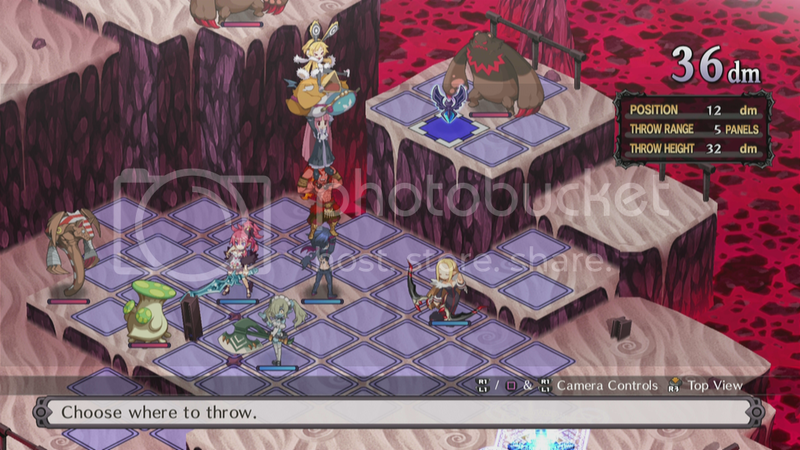 Disgaea 5 avoids the most common turn-based pitfalls, by affording the player a satisfying amount of control over proceedings. There’s no time limit to your turns, and almost all actions can be cancelled so long as you haven’t ended your turn or hit ‘execute’. The maps are grid-based, but you can change each character’s placement as much as you like until you commit them to an action. When you choose an attack, you’re given a precise indication of which characters will be hit, the likelihood of a hit, and the potential level of damage. You can execute actions for as many or as few characters at once as you like; so you could for example launch a wide-reaching attack on a group, then move another few friendlies in (who would’ve otherwise been hit) and launch another. You can also see each character’s strengths and weaknesses by hovering the cursor over them. If an attack ends badly, you know that you did something wrong, rather than feeling that you’ve been cheated by invisible dice-rolling. 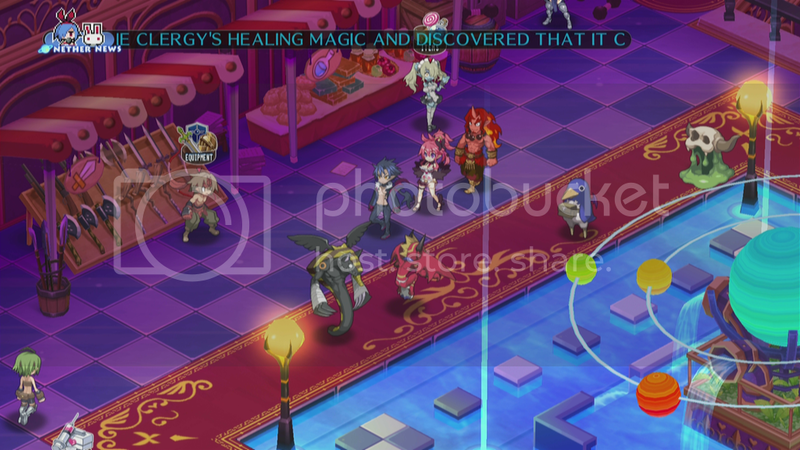 Also, while many similar games are aggressively insular, Disgaea 5 goes out of its way to accommodate everybody. 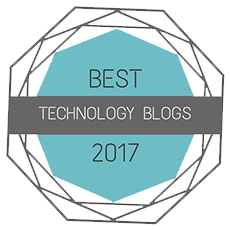 Existing fans can dive in to the world and systems that they know and love (as well as some new ones) without being alienated, and have the option of skipping the tutorials entirely. New players will however appreciate these, and it has to be said that the pacing of the game is basically perfect. There’s so much to learn and understand, it could easily have been overwhelming – but new elements are each time introduced at the precise moment that the previous ones have finished settling in. Another part of accommodating all players is the ability to skip animations. Attack animations, yes; when the game has shown you an attack animation once, you never have to watch that particular one again if you don’t want to. Also story animations however. There’s hours of speech here, delivered through a mixture of talking heads and in-game graphics in a graphic novel style. You can ignore it all if you really want to. The script certainly isn’t as intelligent or witty as it thinks it is – it’s no Persona – but it does a good job of telling the story it wants to tell, and of creating an atmosphere. Everything is easily accessible in the compact hub world. No hours wasted travelling from place to place here. You’d probably have a hard time finding two people with identical experiences of playing Disgaea 5. You can only take a maximum of ten characters into battle (and none are compulsory), so there would be some variety there. But then you have factors such as weapons and armour equipped, which characters were upgraded and in what way, by how much, which abilities were learned and/or strengthened, and a legion of other variables. Another factor is at what pace you choose to progress through the story. There are two main distractions. The Item World allows you to enter any item in your possession to strengthen it, which means battling through randomly generated maps without quitting for as long as you dare to increase its power. The Chara World, on the other hand, allows you to ‘enter’ one of your characters to strengthen them – via an oddly addictive board game. Then there’s the Dark Assembly, where you try to convince a group of demon politicians to grant you a new feature or one-off bonus (by bribing them with items). If that fails, you can pay a gargantuan amount of cash – or fight them. Completing the story unlocks yet more features, as well as what is essentially New Game Plus. The game also contains much, much more that we simply don’t have the space to do justice to. Yes, it looks like a hi-res PS3 game (which is essentially what it is), but you will not for a second care. 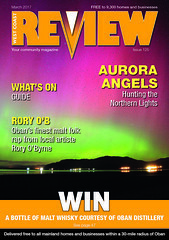 If it’s value for money you’re after, the mountain of enthralling content here is going to be pretty hard to beat.